Elaine died in February of 2009 after a battle with breast cancer. 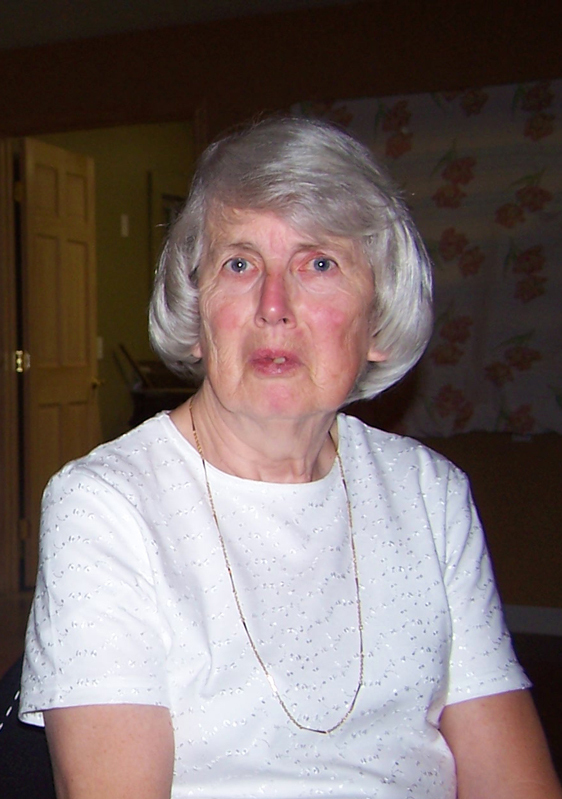 She is remembered for her life of service as a nurse at the Milbridge Medical Center. For more than 30 years, Elaine was the face of compassion in Milbridge, caring for everyone from newborns to seniors. She had a dry wit and a kind word for everyone. It was said once that Dr. Carl Aselton was the head of the medical center but Elaine was the heart. She loved being a nurse. Anyone who knew Elaine well, this was one of those rare, truly good people, you may only meet once in a lifetime. Her only motivation was to help people. And so, an outpouring of love after her death prompted the WHRL to establish a nursing scholarship in her name. Her legacy of compassion will continue with the recipients of her scholarship as they continue her mission to help others. The scholarships are funded in part by the Annual Elaine Hill Memorial Walk/Run. Thank you to the following people who have generously donated to the Women’s Health Resource Library in memory of Elaine Hill. If you would like to join in honoring Elaine with a donation, click here.